The Franchise Disclosure Document, or FDD, is a legal document that the Federal Trade Commission (FTC) requires franchisors to provide to franchise candidates, at least 14 days before a sale. An FDD is intended to give candidates the information they need to make a wise decision on whether or not to buy a particular franchise. The FDD (previously called the Uniform Franchise Offering Circular, or UFOC) became mandatory July 1, 2008, as part of the FTC's amendment of its 1978 Franchise Rule. The original Franchise Rule was instituted to protect franchise candidates from disreputable franchisors, especially concerning claims about how much money a franchisee could earn. While FDD stands for Franchise Disclosure Document, it could equally stand for "Franchisee Due Diligence." Because that's what the FDD is all about: it's part of the due diligence process each candidate must undertake -- thoroughly --- before signing a franchise agreement. The purpose of the disclosure document is to provide candidates with a full picture of the model, both the upside and the downside; to give the candidate the knowledge to make an informed decision. It includes information about the brand's particular industry, where it's going, its weaknesses, and the competition. Franchise veterans strongly emphasize the importance of going beyond the FDD and speaking directly with franchisees to learn more, especially when it comes to financial performance representations (or FPRs, previously called earnings claims). The FTC provides additional advice and information, including an explanation of each of the parts of the FDD. The FTC also publishes a Compliance Guide for franchisors, listing in even greater detail all the information they must provide in an FDD. When do you get an FDD? Under the amended Rule, franchisors must provide an FDD to candidates "at least 14 calendar days before the prospective franchisee signs a binding agreement with, or makes any payment to, the franchisor or an affiliate in connection with the proposed franchise sale." The clock starts ticking the day after delivery of the document, which can be delivered in printed or electronic form. However, under the amended Rule, franchise candidates can request an FDD earlier in the process "upon reasonable request." This is usually interpreted to mean after the franchisor has given a positive response to a candidate's initial application and the sales process is under way. Franchisors cannot charge any fee for earlier delivery. The FDD is a long, complex legal and financial document that usually runs between 100 and 200 pages. 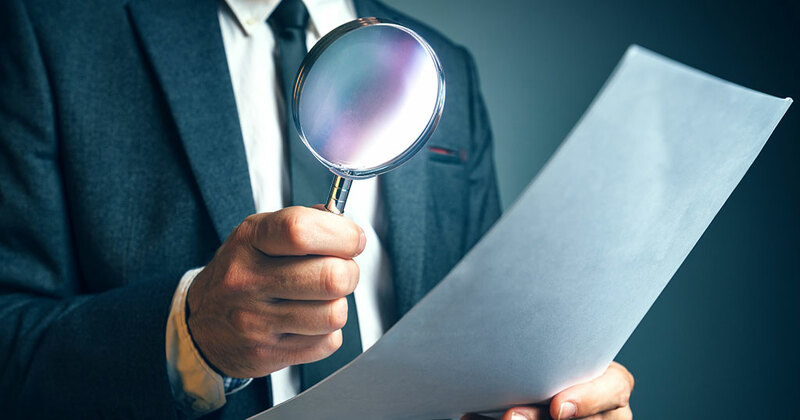 Since it's written by franchise attorneys working to protect the interests of the franchisor, find yourself an attorney to review it -- and not just any attorney. Find a reputable franchise attorney. Franchise law is a specialized field. Running it by your accountant is also a good idea. Would you buy a car without a mechanic inspecting it, or a home without a house inspector giving it the once-over? About two out of three franchisors provide financial performance representations in Item 19 of the FDD. This information varies greatly, from simply listing gross revenues at each unit (or a selected sample of units), to more detailed data on expenses that can be used to determine net profit, or at least to complete a reasonably accurate pro forma. As noted above, speak with a broad cross-section of franchisees to "reality test" the figures disclosed in the FDD. "To protect you, we've required your franchisor to give you this information. We haven't checked it, and don't know if it's correct. It should help you make up your mind. Study it carefully. While it includes some information about your contract, don't rely on it alone to understand your contract. Read all of your contract carefully. Buying a franchise is a complicated investment. Take your time to decide. If possible, show your contract and this information to an advisor, like a lawyer or an accountant.... There may also be laws on franchising in your state. Ask your state agencies about them." Buying a franchise is a life-changing decision. Get all the advice you need up front, before you sign on the dotted line. A wise decision requires a good understanding of the FDD, as it spells out your obligations, as well as those of the franchisor.